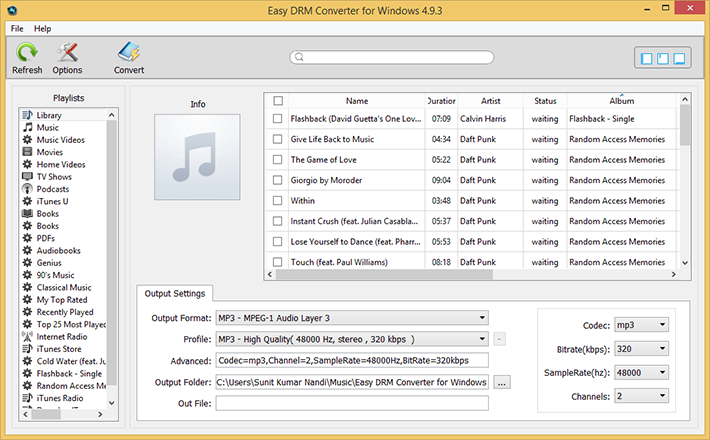 A DRM copy-protected audio and Apple music converter designed to convert any DRM protected audio. Get AppleMacSoft DRM Converter license key with discount coupon up to 50% Off. The iTunes store is one cool place where you can get lots of songs in pretty good quality. Almost record labels publish their songs first on that platform. While most songs are DRM-free, there are some songs for which limited rights are granted to Apple by record labels. The playback rights of such songs are protected by FairPlay DRM. This DRM lets you play songs on iTunes-enabled devices like Macs, Windows PCs and Apple iOS devices like iPhone, iPod, and iPad. 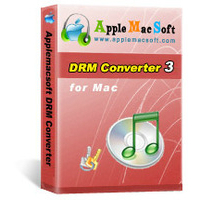 AppleMacSoft DRM Converter for Mac is an easy iTunes DRM removal software that designed for easily convert iTunes M4P, DRM protected audio, audiobooks and Apple Music to MP3 or AAC on Mac OS X.
Batch convert iTunes DRM protected or unprotected music to MP3, AAC, AC3, M4A, MKA, AIFF, or AU files ready for use on any computer or mobile music devices such as iPad, iPhone, PSP, Surface, MP3 player, Car player, Android Phone, HTC phone – without any restriction or DRM protection. In addition, to convert DRM protected audio, AppleMacSoft DRM Converter also can convert any DRM protected audiobooks (M4B, AAX, AA) to MP3 that could be played on your iTunes. Furthermore, you can also extract audio from iTunes movies, TV shows and Podcasts with no quality loss. 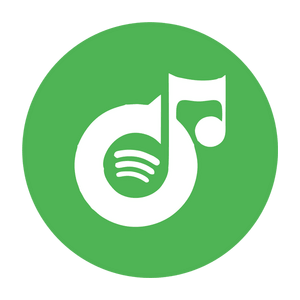 Its ability to convert DRM protected music and audiobooks files into regular MP3 files makes it a perfect solution for people who purchase their music online but have compatibility issues with their music player. The latest version of AppleMacSoft DRM Converter is fully compatible with iTunes 12.6 Windows 10, and MacOS 10.12. 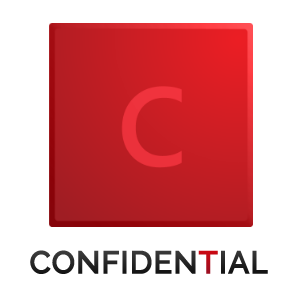 Convert the media to various unprotected audio formats, such as MP3, M4A, M4R, AC3, AU, AAC, FLAC, AIFF, or MKA. Enjoy purchased iTunes music on any device of your choice. Supports many formats of unprotected audio files. including MP3, AAC, AC3, MKA, M4A, MP4, M4R, Audible, Apple Lossless, AU, AIFF, WAV and so on. Supports to convert any file formats that can be played by Apple iTunes. Convert AudioBooks to MP3, M4A, AAC, etc. AudioBook converter allowing to convert Audible AudioBook files and iTunes audiobooks to MP3. Play on various devices including mobiles, Sonos, Android, PS4, Xbox One, Wii-U, Tablet, Surface, Car players, etc. 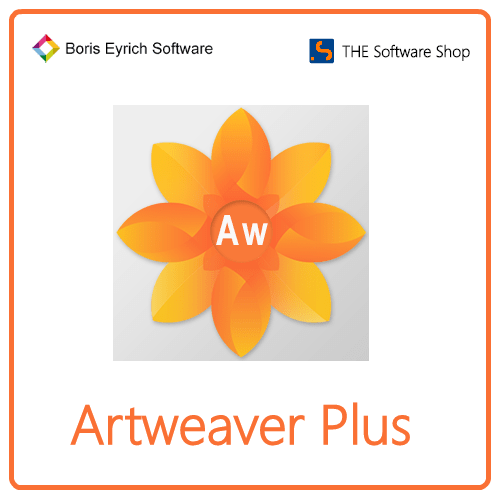 Supports save to various popular audio formats including MP3, AAC, AC3, AIFF, AU, FLAC, M4A, M4R, MKA and so on. 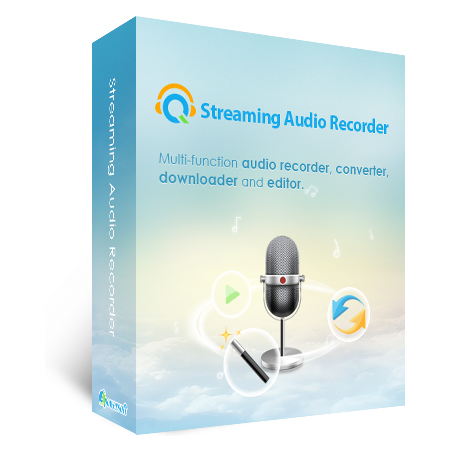 Supports convert video to audio files. Rip the audio track from any video format supported by the iTunes player includes a DRM protected iTunes video (M4V) file or a non-protected normal video file. The audio track may be saved to an audio file like MP3, M4A, M4R, AAC, AC3, AIFF, AU, FLAC, MKA, etc. Easy and quick access to Apple music library or other audio from iTunes. 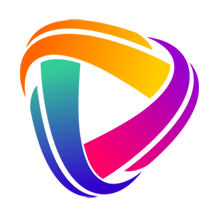 Completely integrates with iTunes and fetches the files from the iTunes. Change many audio settings from the options like Sample rate, Bit rate, channels, Codec, etc. 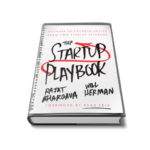 Present the conversion speed up to 16X. Uncompromised audio quality with fast processing speed also differs it from the competitors. The legal software solution to convert iTunes DRM protected files. Convert iTunes audio, Apple music, and audiobooks in batch mode. Keep the information of the chapter when converting Audiobooks to M4A files. Keep the ID Tags and metadata information, and save to the output MP3 and M4A files. No compromise on audio quality. No hardware and virtual drive needed. Fully compatible with the new macOS Sierra 10.12. Work with the latest version of iTunes 12.6.1. Fully supports macOS Sierra 10.12 and iTunes 12.6. The music or audio books could be played on your iTunes. 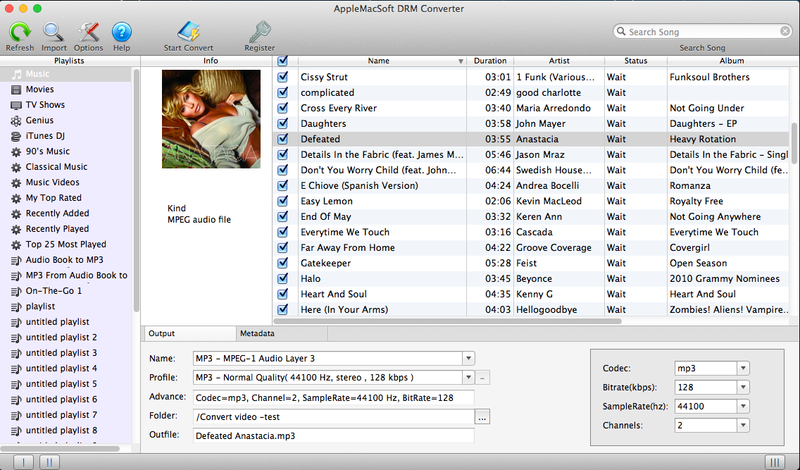 Please feel free to download AppleMacSoft DRM Converter for Mac & Windows here. AppleMacSoft DRM Converter has been tested professionally and we are assured that no viruses, Trojans, adware or malware contained. AppleMacSoft DRM Converter for Mac & Windows is available for $39.95, but you can save now on your purchase of AppleMacSoft DRM Converter license for Mac & Windows with today’s software discount promotions. The registration email will be sent immediately after your order is successfully placed. AppleMacSoft Easy DRM Converter Giveaway is unavailable at this moment. 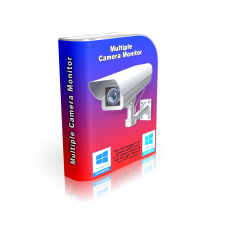 Thanks for reading AppleMacSoft Easy DRM Converter Review & Enjoy the discount coupon. 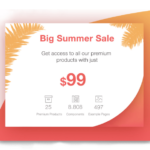 Please Report if AppleMacSoft Easy DRM Converter Discount Coupon/Deal/Giveaway has a problem such as expired, broken link, sold out, etc while the deal still exists. Unlock iTunes protected music and convert any audio which can be played in iTunes, such as Apple Music, DRM protected M4P, protected audiobooks, or other downloaded music, to unprotected MP3 files at high speed and with CD quality. Unlock any DRM Protected Media Files. Multi-task operation and batch audio conversion.